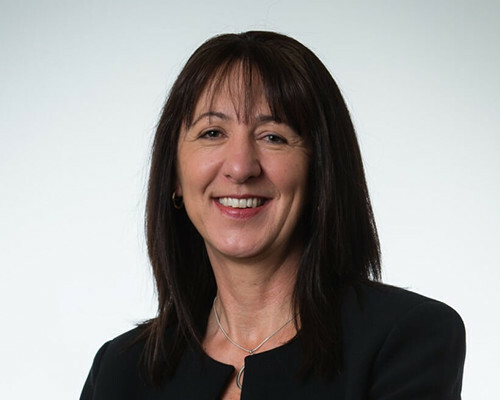 As the CEO of Community Industry Group, Nicky leads the team to act as a voice, influence and leader in the community services sector for the South East NSW region. She is committed to working with our members and partners to build a fair and inclusive community where are all people are valued and enabled to live rewarding lives. Nicky has extensive experience in the community services industry working in women’s and family services, community development, and strategic management. Her diverse work history also includes local government, the tertiary sector, banking and finance, and owning and running small businesses as well as several board appointments. 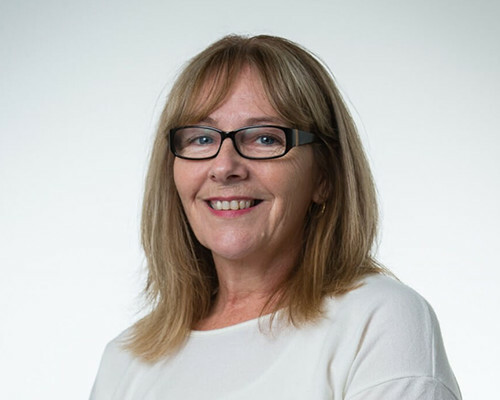 Nicky holds a degree in Community and Environment, and in Marketing, a Diploma in Project Management as well as a Training and Assessment qualification. Trish is the Community Industry Group’s Office Manager. With extensive experience in administration and accounts she keeps the Group’s office, financial records and systems in impeccable order. She has also worked in various community roles including children’s services. Trish holds a Certificate IV in Accounting, Certificate IV in Human Resources and a Certificate IV in Frontline Management. As Project and Policy Officer Aboriginal Initiatives with a focus on Aboriginal communities access to services, it is Joni’s role to work with the service provider network (both Aboriginal and generalist) and with Aboriginal communities in the Illawarra, Shellharbour, Kiama and Shoalhaven LGA’s, primarily on disability and ageing policy initiatives. Joni has a Master of Arts in Social Policy and a Master of Arts in Women’s Studies. She has a Bachelor of Arts in Philosophy and Legal Studies, has worked as a legal educator and is a qualified teacher. 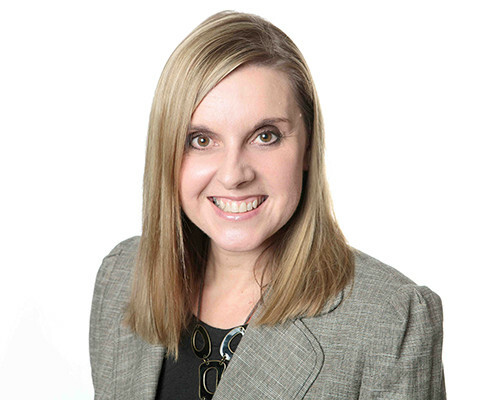 Joni comes to the Community Industry Group with over 15 years’ experience in federal, state and local government community services and education. 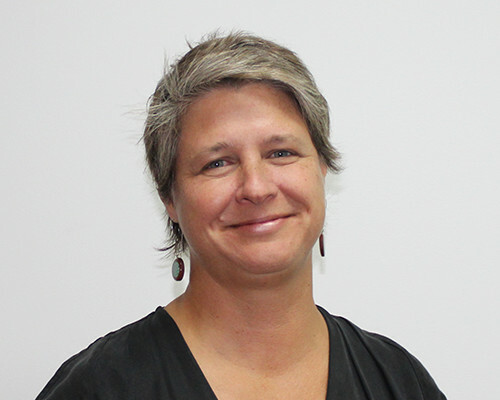 In her previous 25 year teaching career Joni worked with the then Human Rights Commission to develop a teaching for human rights curriculum for primary schools and was involved in the ACT gender equity in schools strategy. 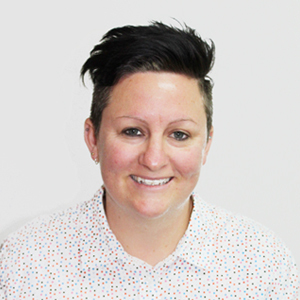 In recent years Joni has worked in the policy unit of the NSW Aboriginal Education Unit, and in ADHC/FACS in ageing and disability policy, contract, planning and reform units. 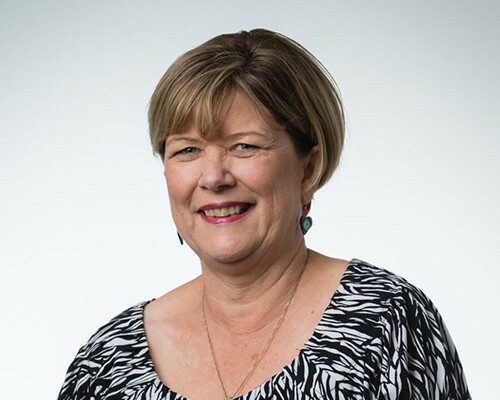 Joni is passionate about community development, social capital, social justice and fairness particularly in relation to issues for women and Aboriginal people, the elderly and for people with a disability. Melissa is a Policy and Project Officer for Community Industry Group. She has a diverse background and extenisve experience within the community services sector. Melissa holds a Bachelor of Community Welfare and a Graduate Certificate in Social Sciences (Housing Management and Policy). Sally is the Marketing & Communications Officer for Community Industry Group. 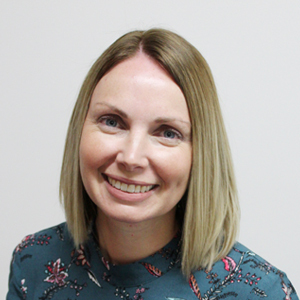 With a passion for design and writing, Sally is charged with preparing the fortnightly newsletter, social media posts, communication and marketing collateral. She has extensive experience in the logistics sector including roles that encompassed marketing, event management and graphic design. Amadis is the Policy & Project Officer for Regional Issues at Community Industry Group. 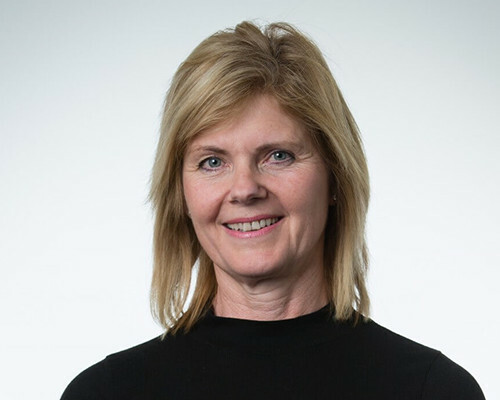 She has worked across a variety of roles with the community, business and government sectors to facilitate improved practice and outcomes for disadvantaged communities. Amadis enjoys collaborating with diverse stakeholders to achieve beneficial change and boasts extensive practical experience. With a degree in composition and piano from the University of Adelaide, she is an advocate for the lifelong benefits of a musical education. After a long career in the development and management of child and family services in the Illawarra, Tessa joined the Community Industry Group in January 2014 as a Casual Project Officer to organise the “Stand Up, Stand Out” conference. The experience was so enjoyable she has stayed on to assist Nicky and the team with further training and seminar events. As a transition to retirement activity this allows her lots of flexibility yet still utilises her experience and networks. 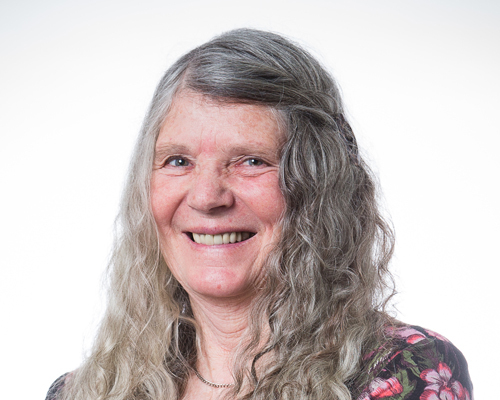 Christine is the Policy and Project Officer – Aged Care at Community Industry Group. She has extensive experience in the aged and community sectors including roles in training, Work Health & Safety, quality systems, social housing, health promotion and injury management. She also served as Chair of the South Australian OHS Aged Care Consultative Committee for over 10 years. Christine is an accredited and enthusiastic trainer with a wealth of practical industry knowledge. Karen is an experienced project and policy professional with a background in local and state government, and the not for profit sector. Her interest in the fields of community planning and inclusion have enabled the acquisition of a diverse range of skills including policy development, project management, environmental, community and social planning assessment, community consultations and grant reporting. Karen is working on various projects with Community Industry Group, including our training calendar and workforce development programs.